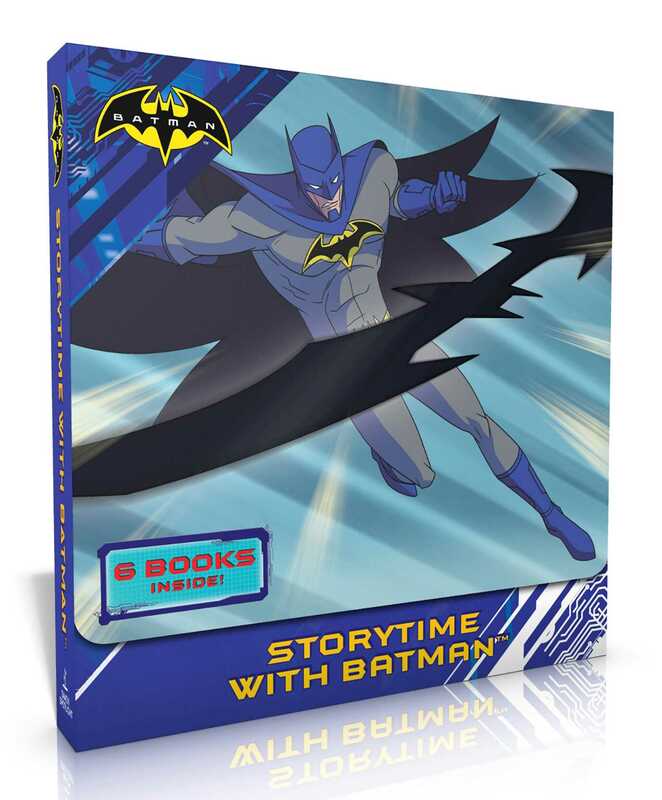 Join Batman and other DC comic book heroes as they protect Gotham City in this collectible boxed set that features six action-packed books! The bad guys are on the loose in Gotham City and it’s up to Batman to stop them. Luckily, he has a few friends in town! Green Arrow, The Flash, Red Robin, and Nightwing are here to help. The Joke’s On You, Batman! Copyright © 2017 DC Comics. BATMAN and all related characters and elements © & ™ DC Comics.